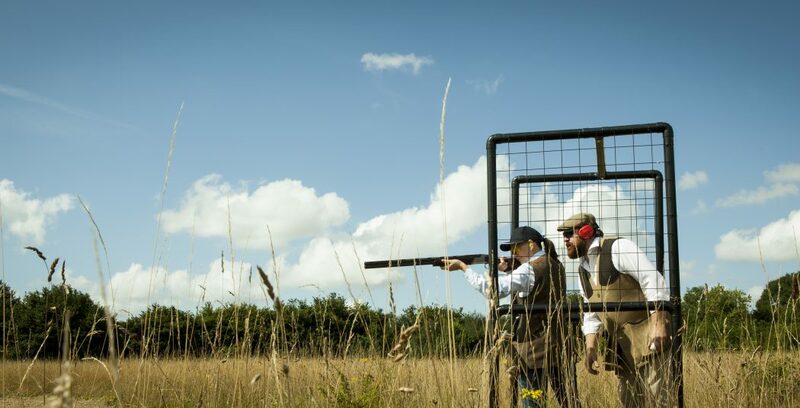 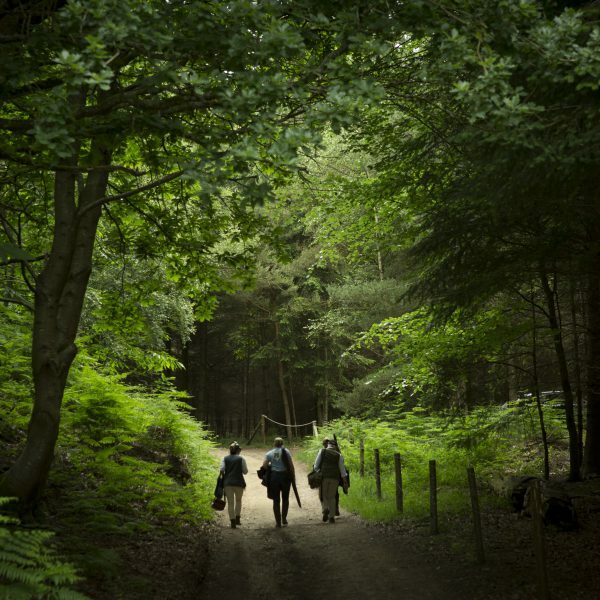 Based just north of Midhurst in a woodland setting, the shooting school's ethos is to provide an expert level of tuition, based on traditional standards and etiquette. 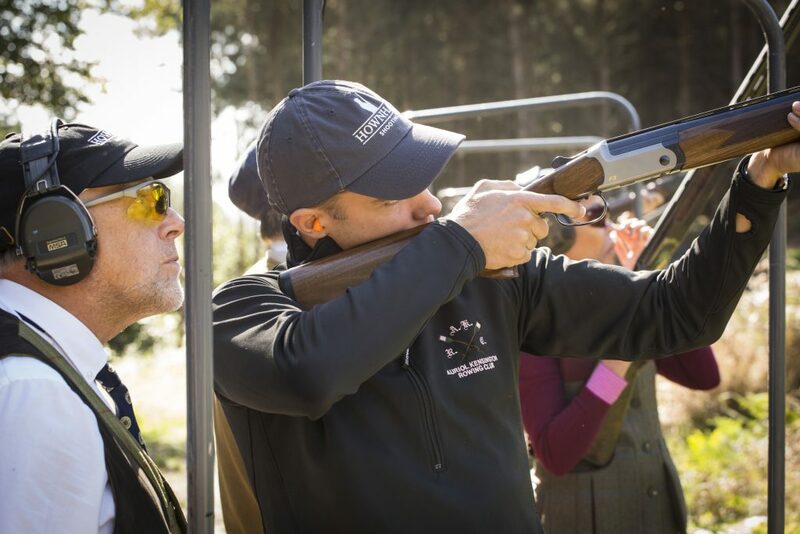 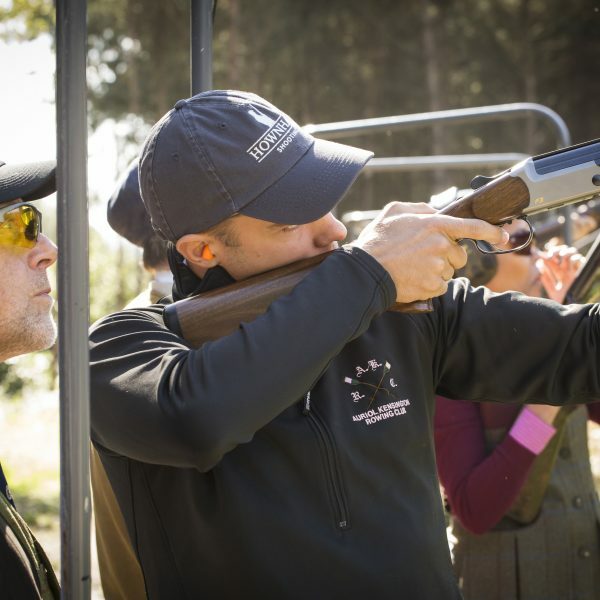 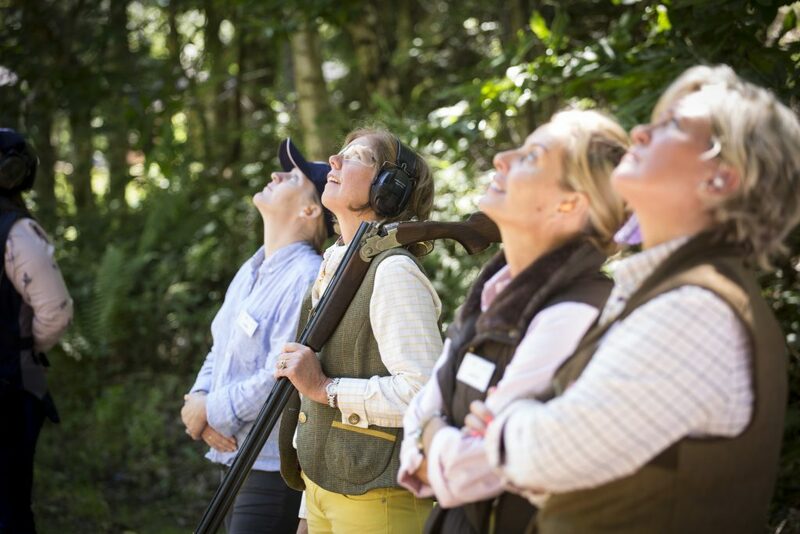 Bespoke services offered include full corporate shooting facilities, lessons and have-a-go packages. 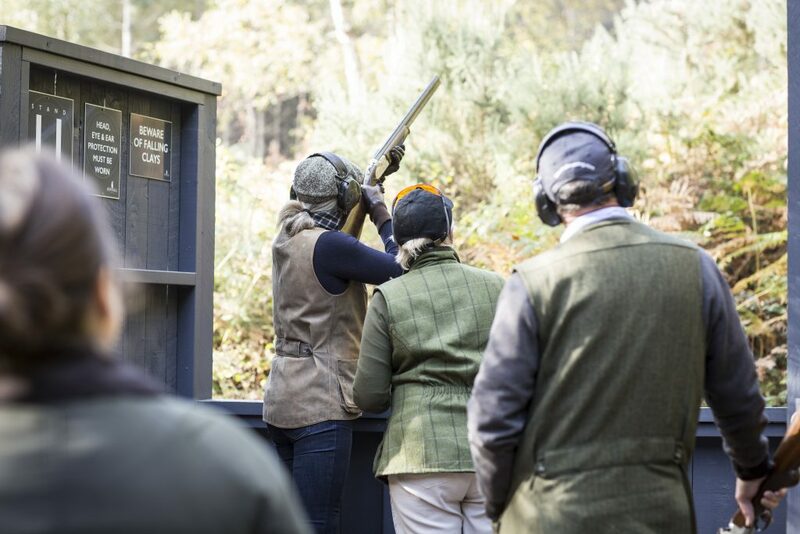 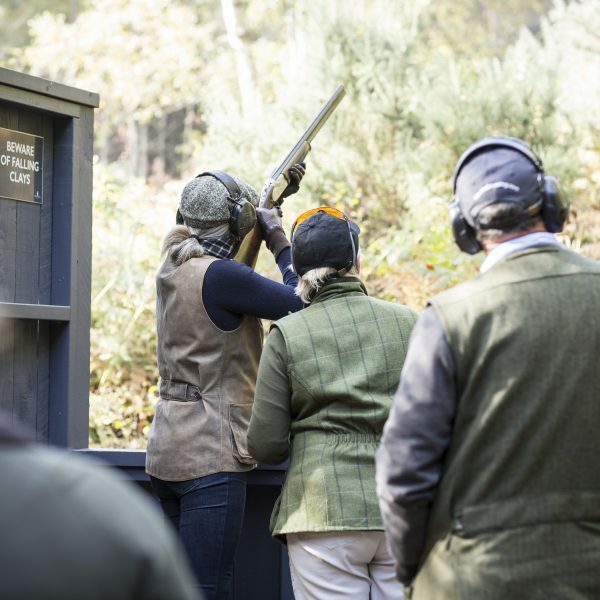 Simulated Game Shooting is also available throughout the year at other locations on the Estate, providing great shooting and renowned in-field catering. 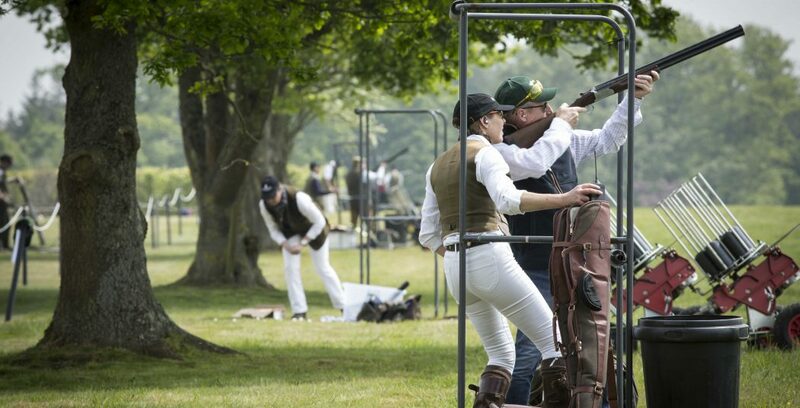 A great way to keep your eye in for the forthcoming season. 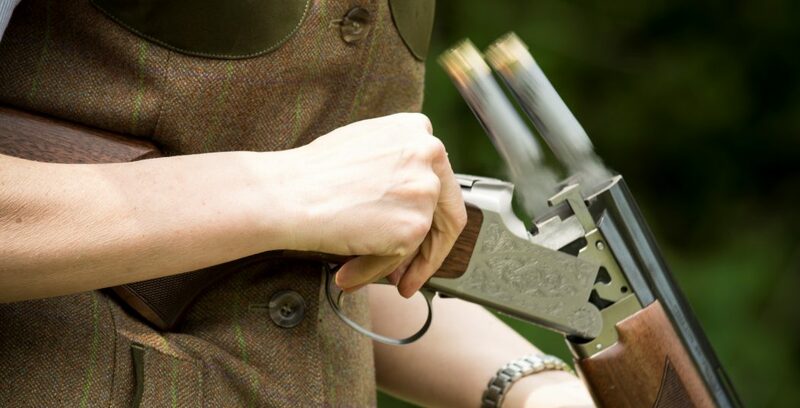 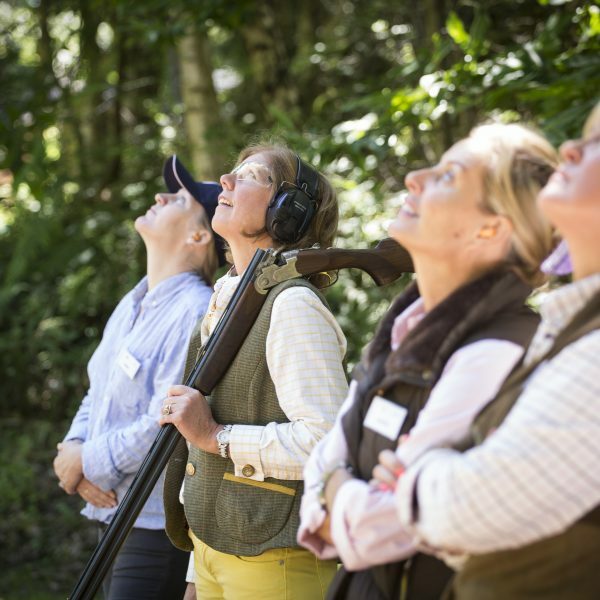 From team events to a day out of the office we offer tailored shooting packages to fit a range of requirements. 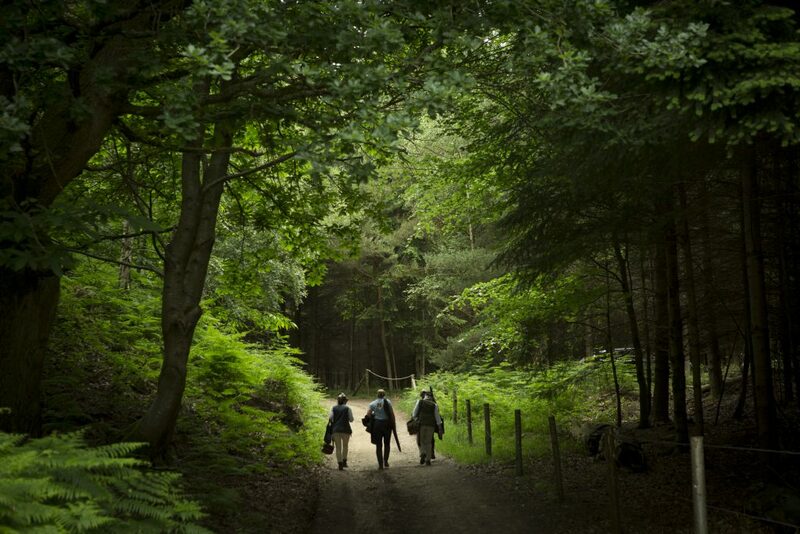 GU27 3HG (see map for exact location).